According to the state media , three government agencies will conduct a month-long “special operation” to monitor WeChat and other platforms. Authorities are asking for tipsters to call or email them. WeChat public accounts will be targeted. The WeChat crackdown doesn't come as a surprise to most. 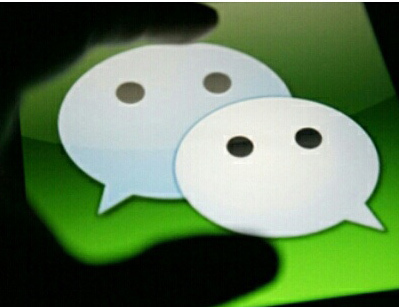 Analysis  of messages on WeChat has revealed that the platform is closely monitored by censors. From time to time, specific articles are also blocked on WeChat. In March 2014, authorities shut off dozens of popular public accounts  sending out political articles and information.